Pop Pop Pop! Popcorn is the perfect addition to your next event or party. 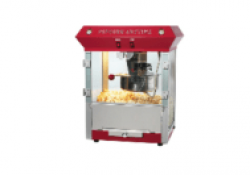 Our Popcorn Machine includes all supplies needed!